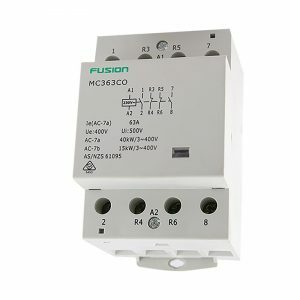 DIN Rail Contactors. 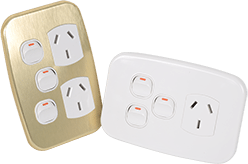 See The CSG Range In Our Online Store. 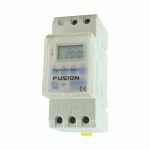 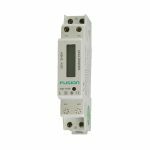 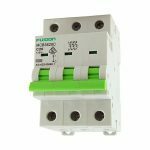 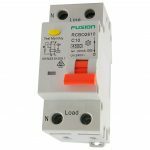 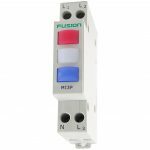 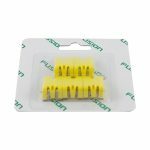 CSG range of DIN rail compact modular contactors complete the FUSION circuit protection range of products. 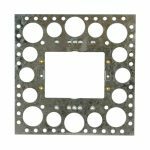 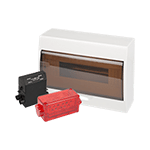 Made from the highest grade components to achieve unrivaled performance in demanding applications. 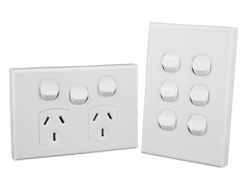 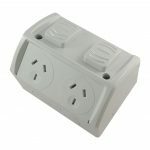 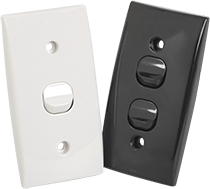 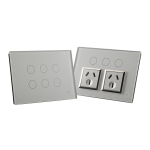 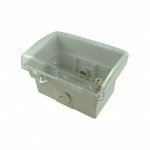 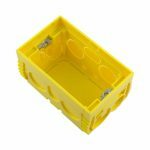 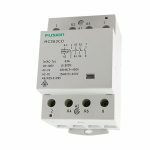 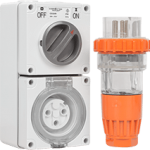 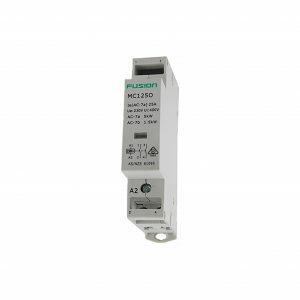 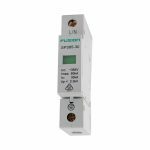 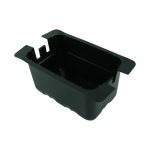 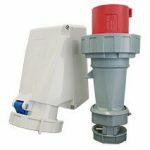 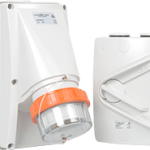 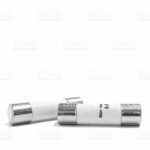 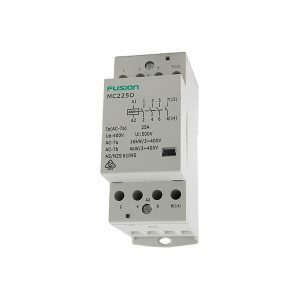 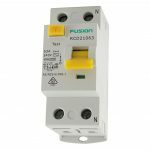 They are available in 1, 2 and 3 pole rated at 240V to 415V, and from 20a – 63 amps with a combination of normally open and normally closed contacts. 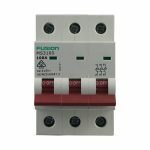 Whilst these contactors have been designed to operate in environments of around 50 it is recommended that they be installed with a space between in order to ensure reliable and consistent operation.